Kohari Umino was a kunoichi from Konohagakure and mother of Iruka. During the Nine-Tails' attack, she received a severe injury to her back, which her son Iruka noticed, causing him to wish to stay and protect her. 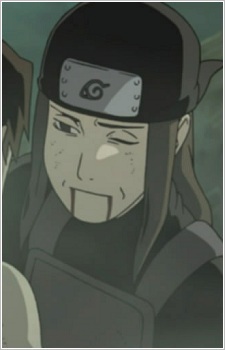 Despite her injuries, she was more concerned about Iruka's welfare. She and her husband's names were added to Konoha Memorial Stone after they died.